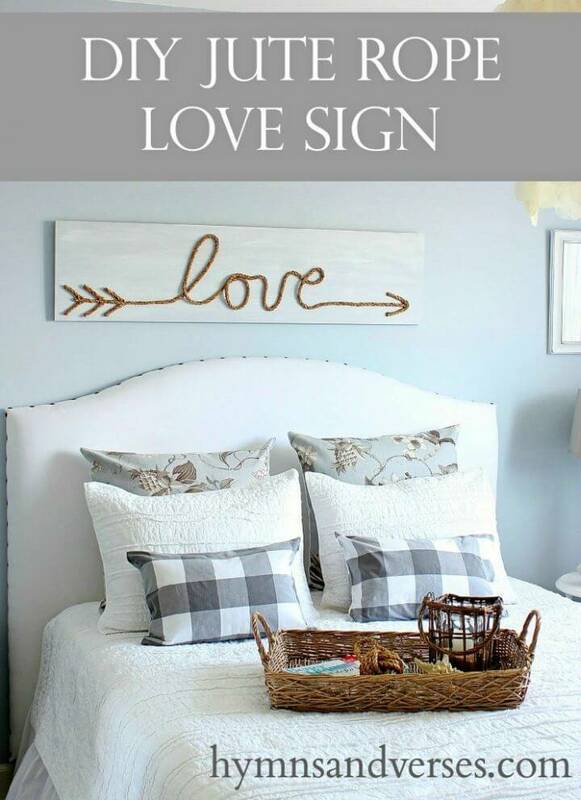 When talking about boosting the home decors, there tons of different options out there but going with the wall signs always makes a great and ideal choice! 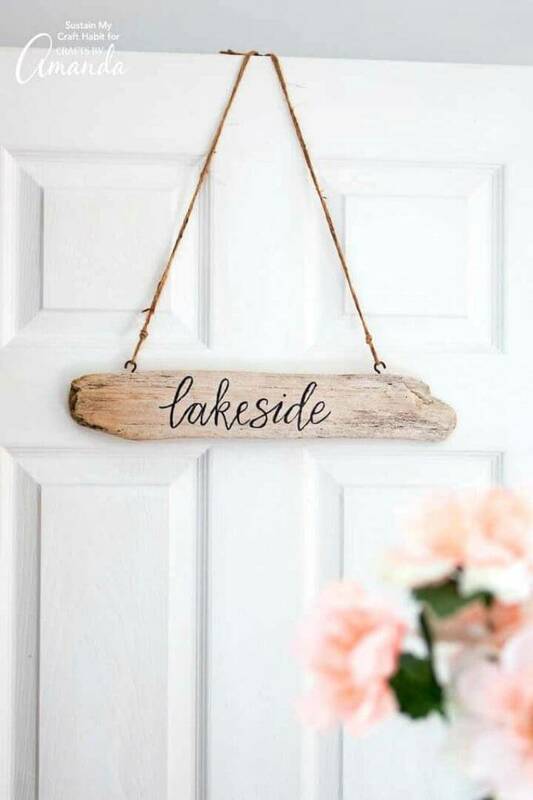 By hanging the custom art signs on the walls, you can instantly upgrade your home decors and if you go with the monogrammed or name letter sign that will help create a personal statement in any particular ambiance of your home or room! 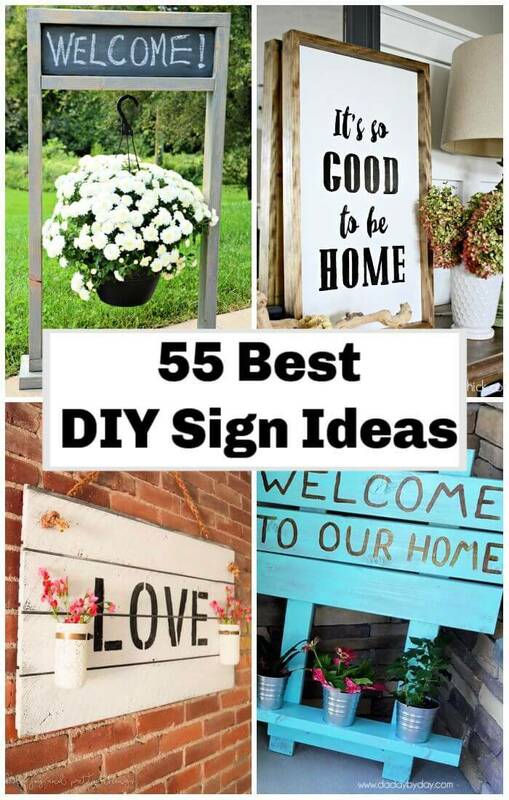 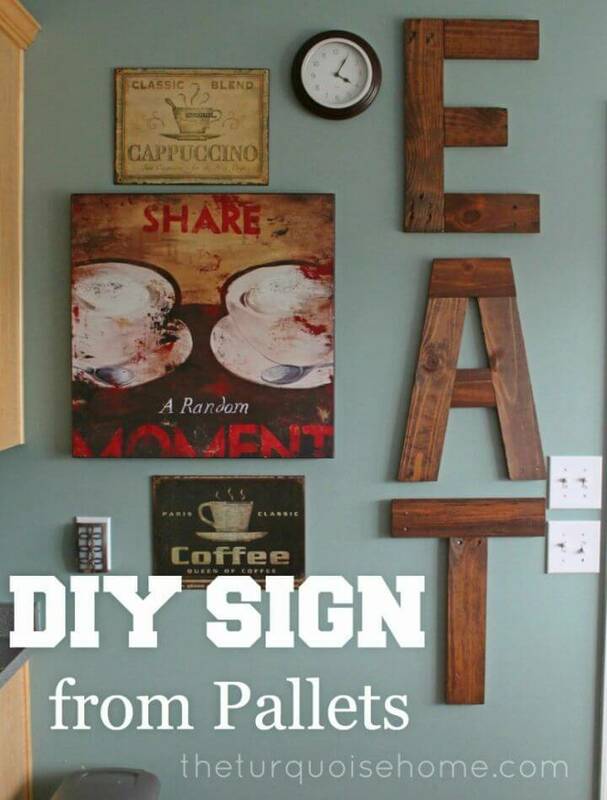 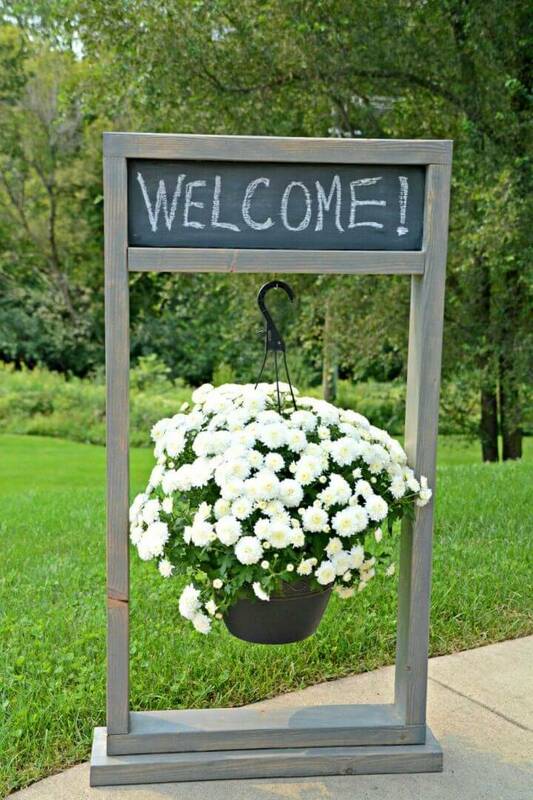 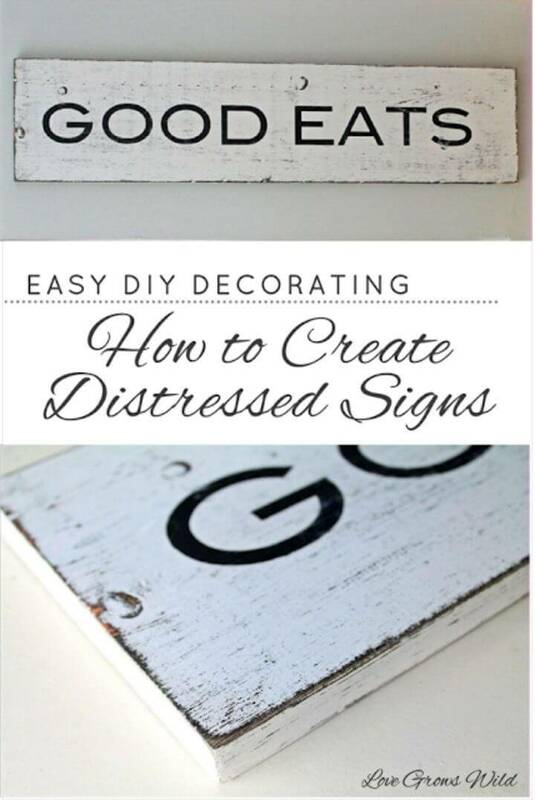 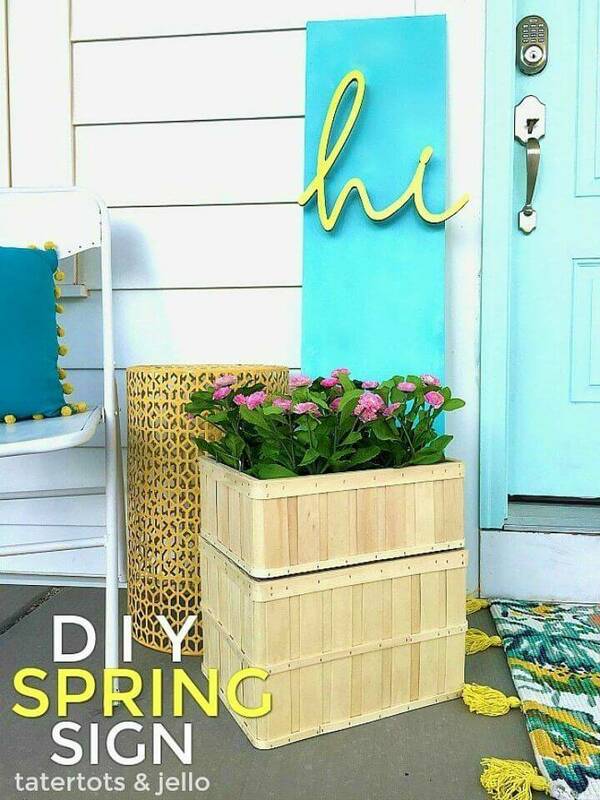 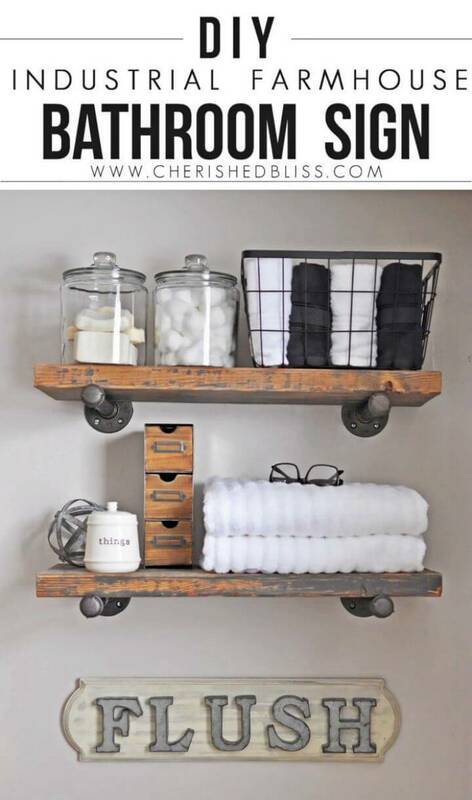 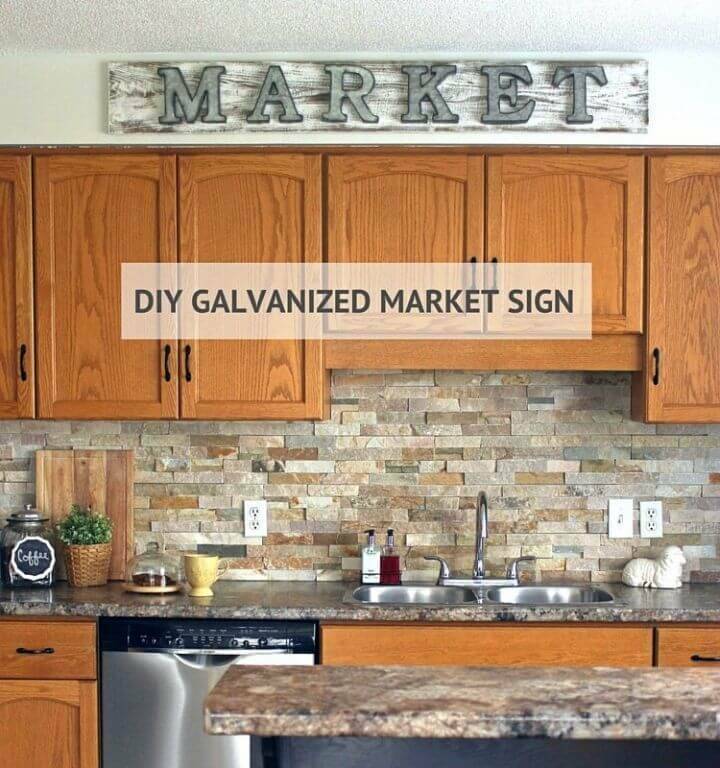 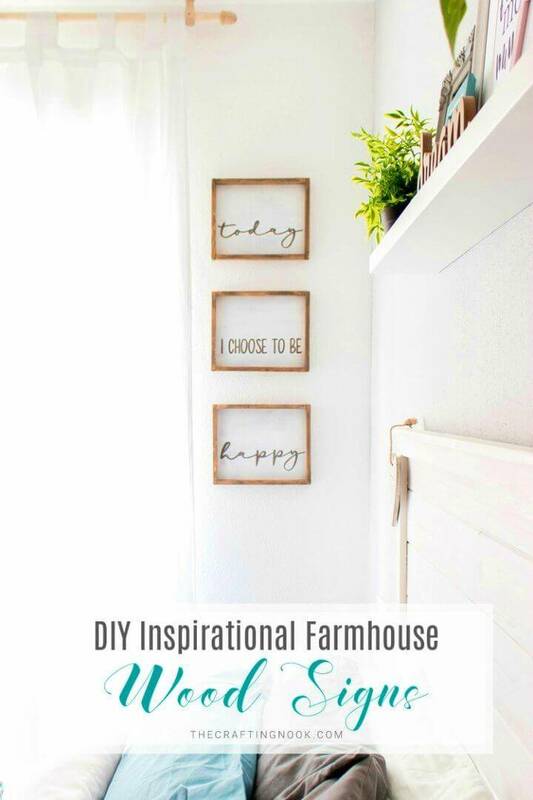 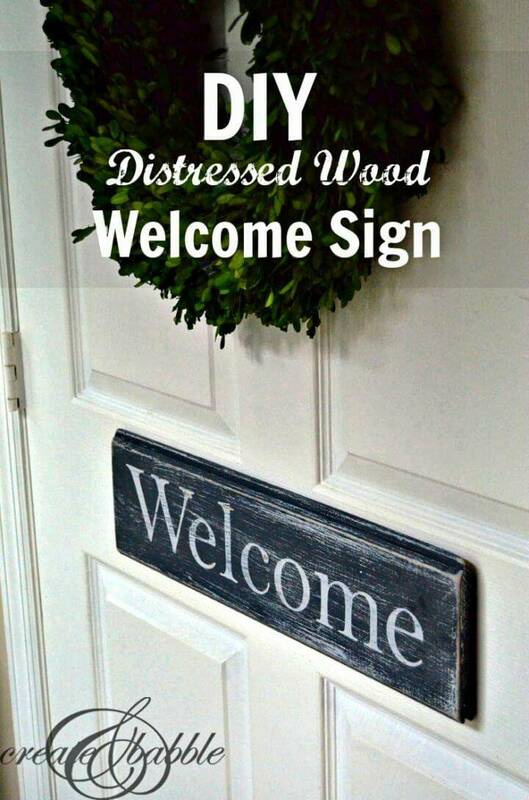 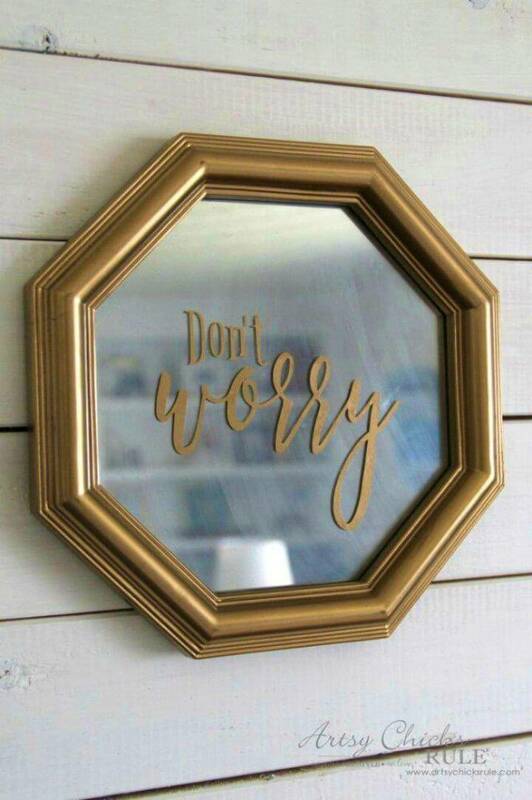 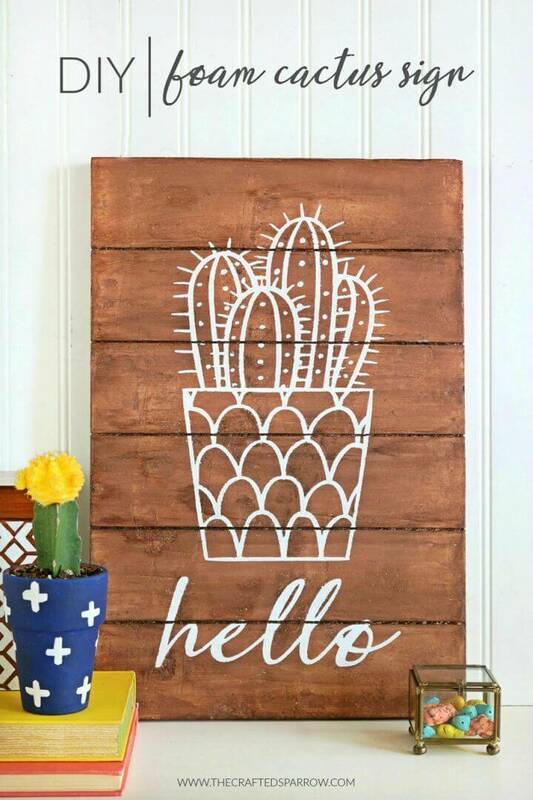 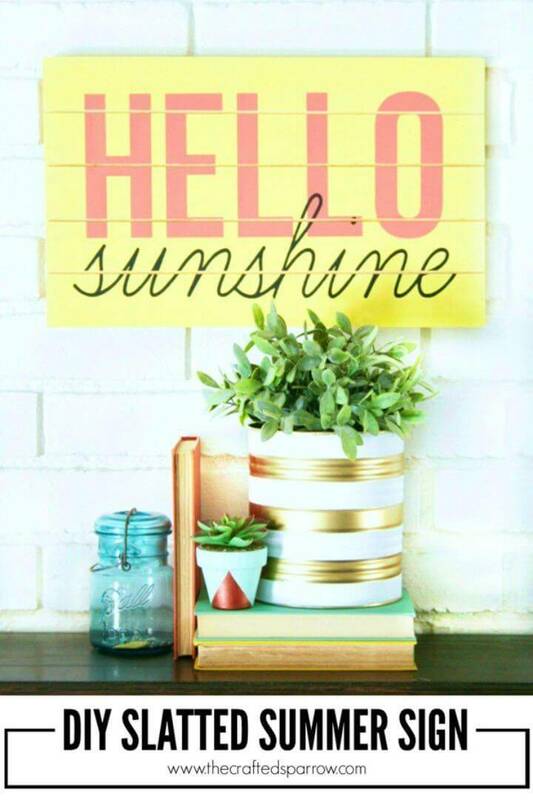 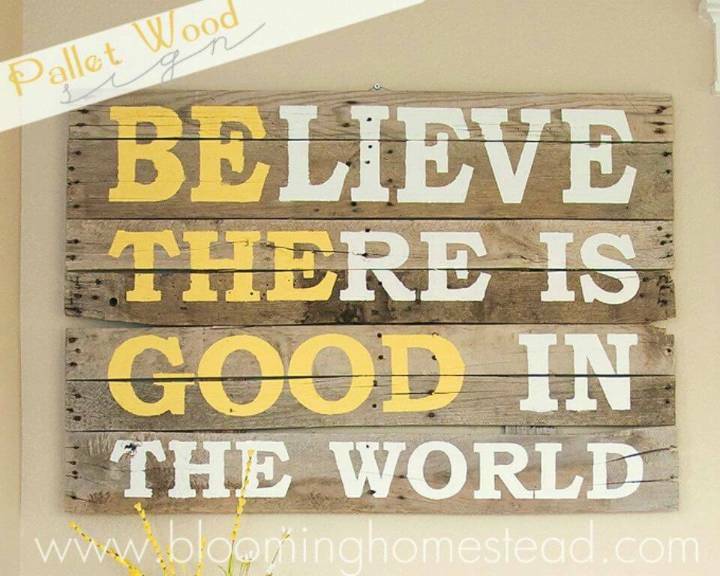 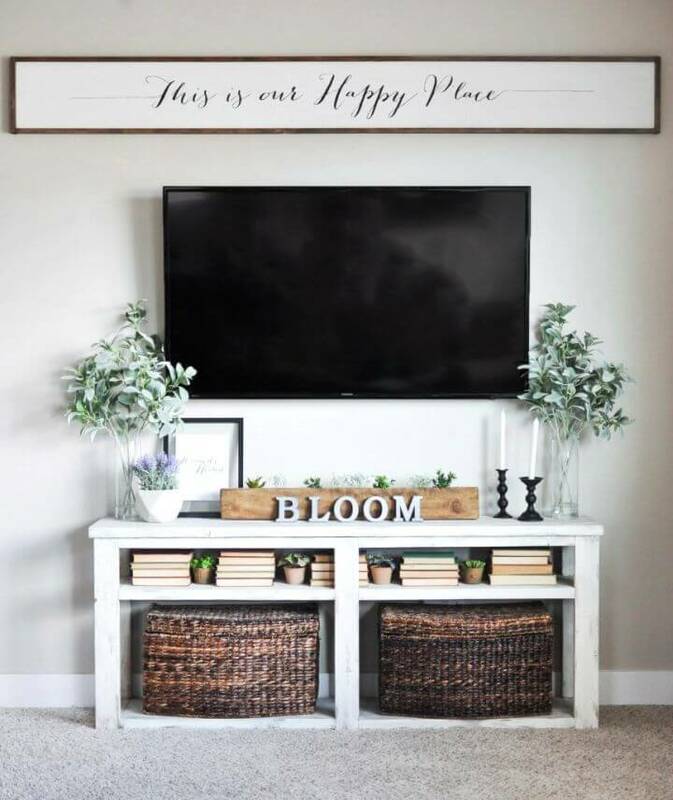 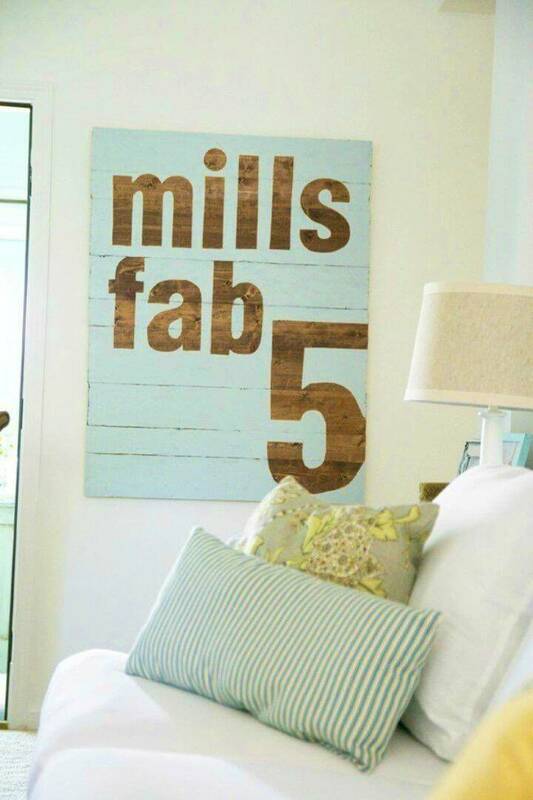 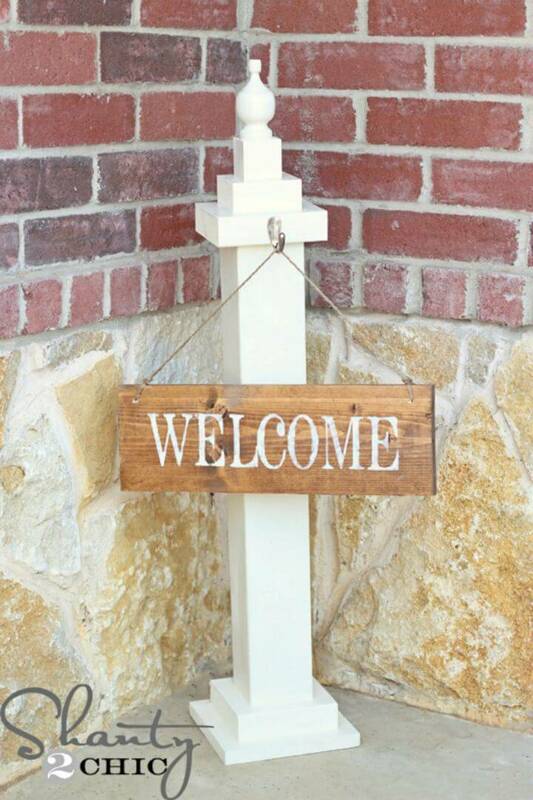 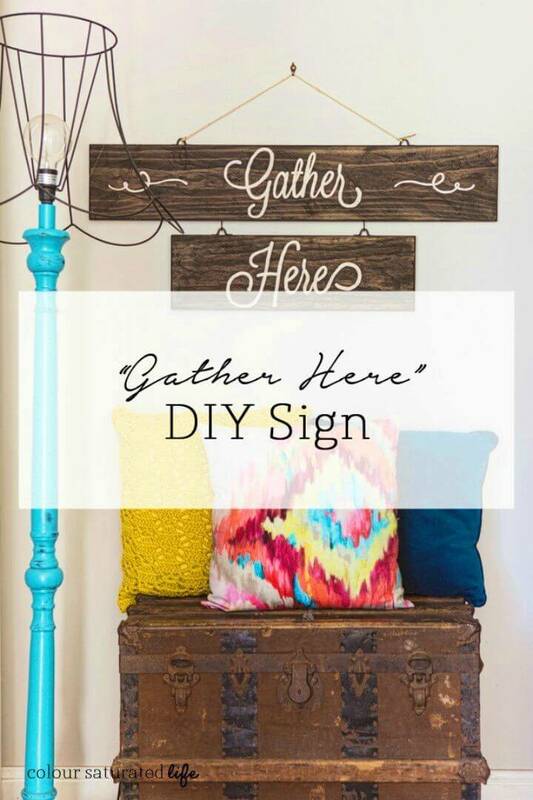 So, do grace up your home and other spaces of your home with these 55 DIY sign ideas for your home that is all well-thought ones and will help create a magnificent appeal of any part or room of the home! 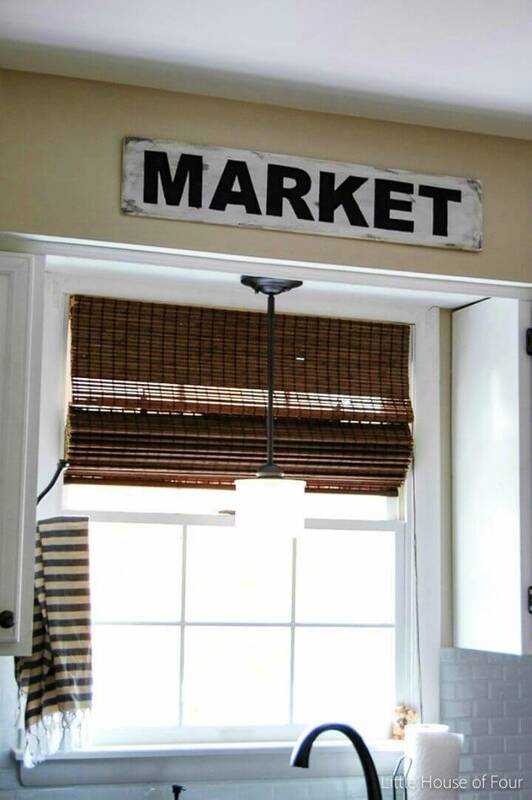 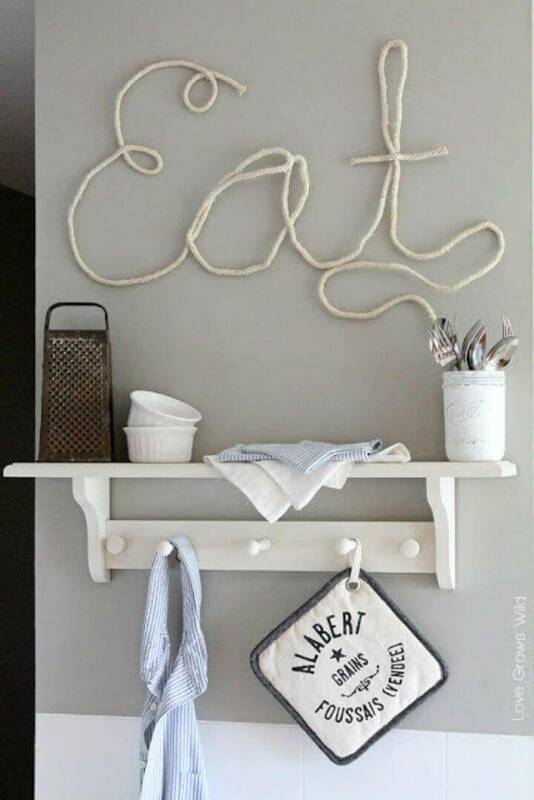 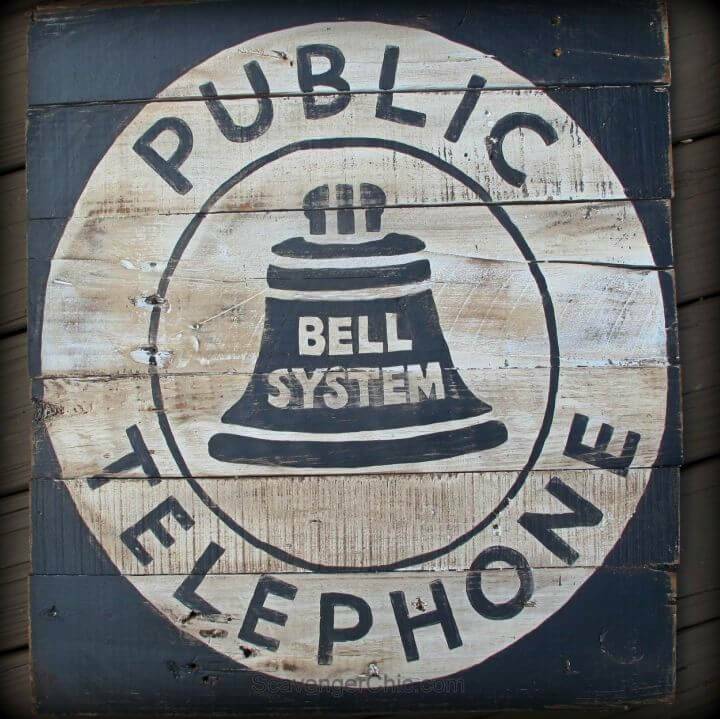 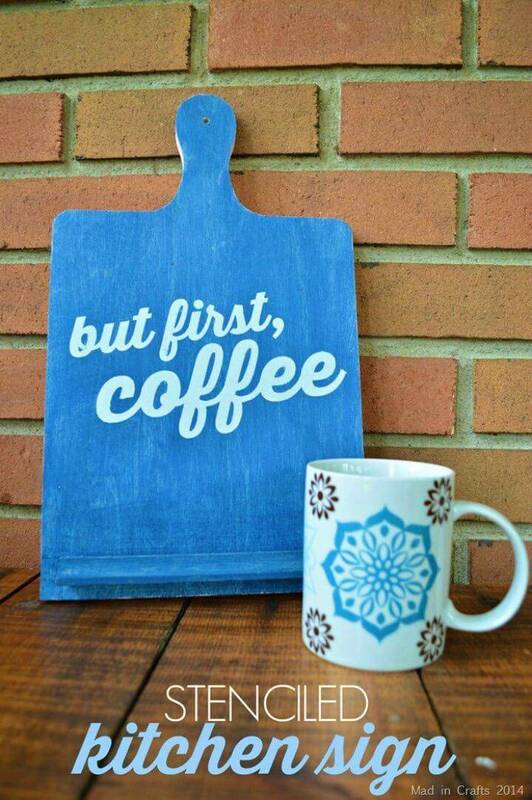 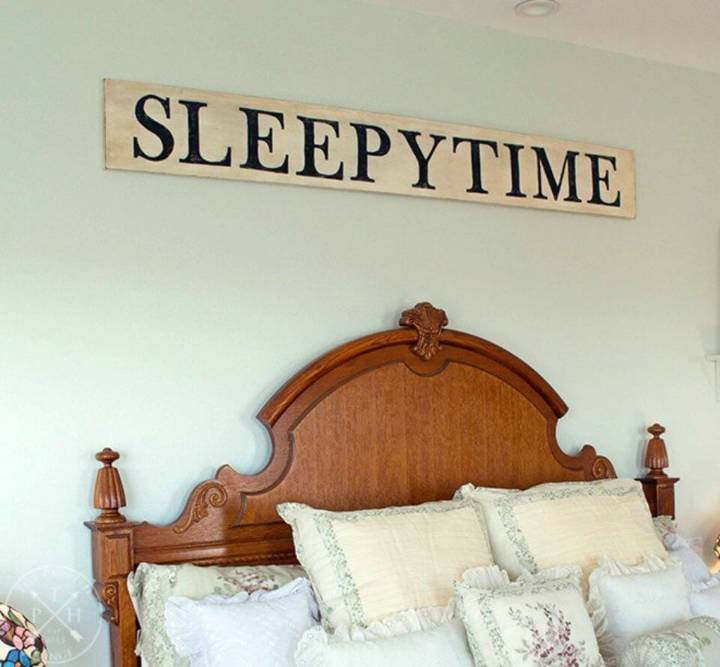 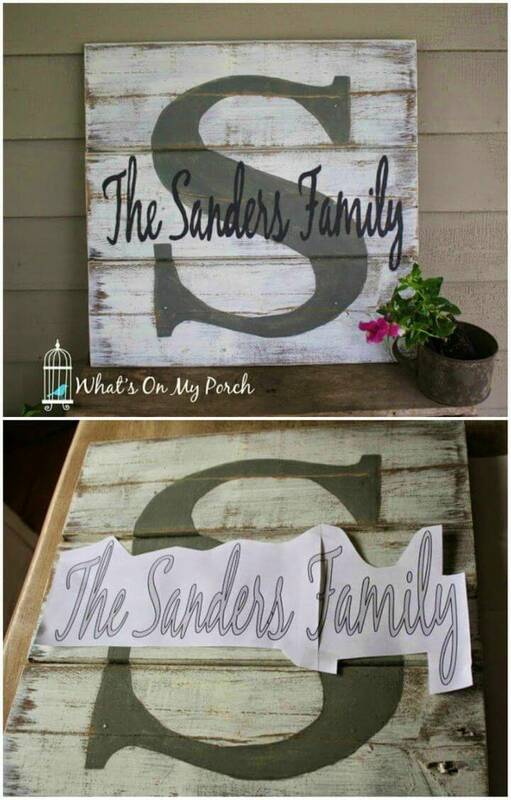 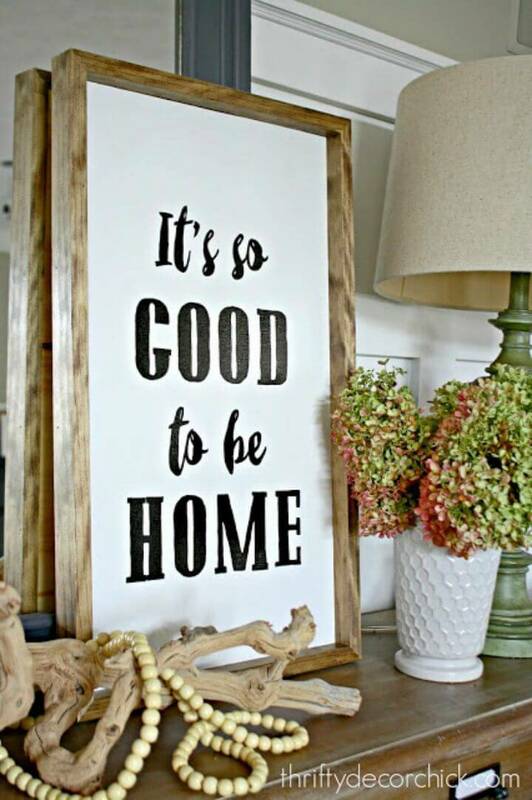 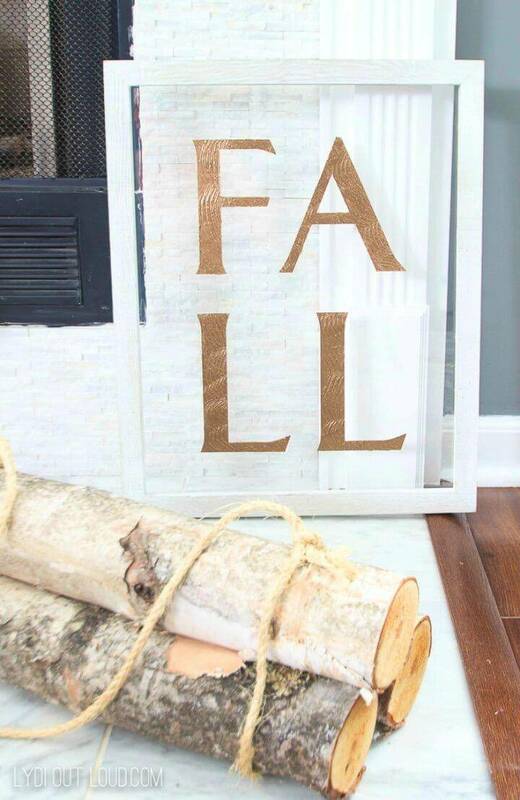 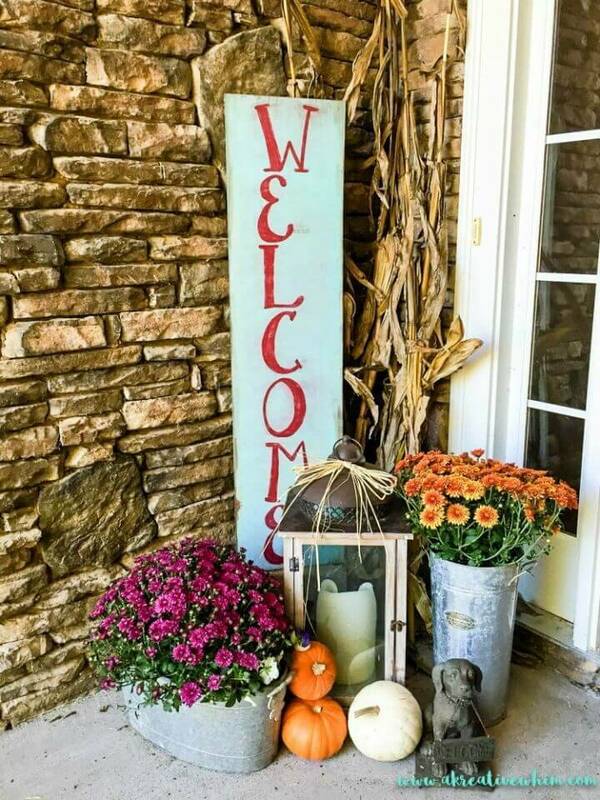 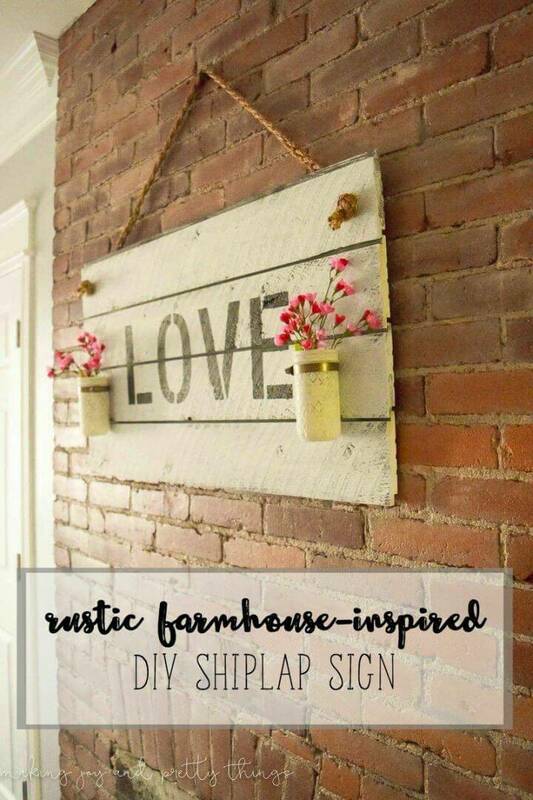 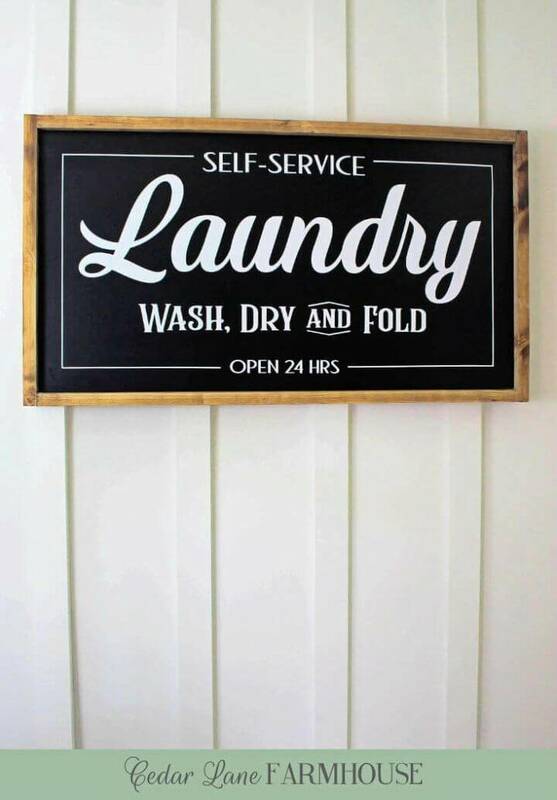 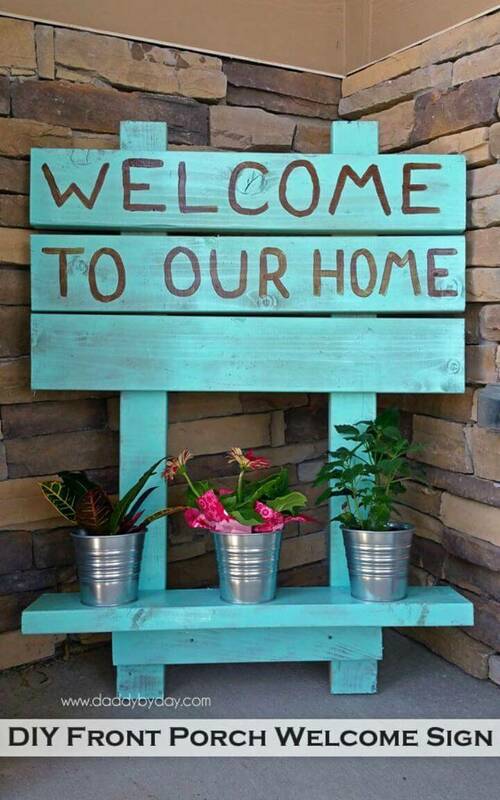 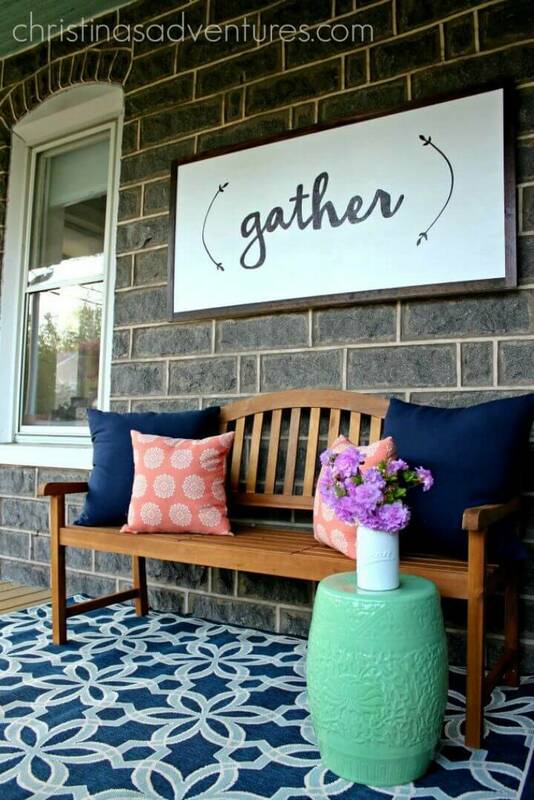 This collection of compiled home decor sign ideas will provide you all the lovely hacks to make a painted, quoted or stenciled sign like a pro! 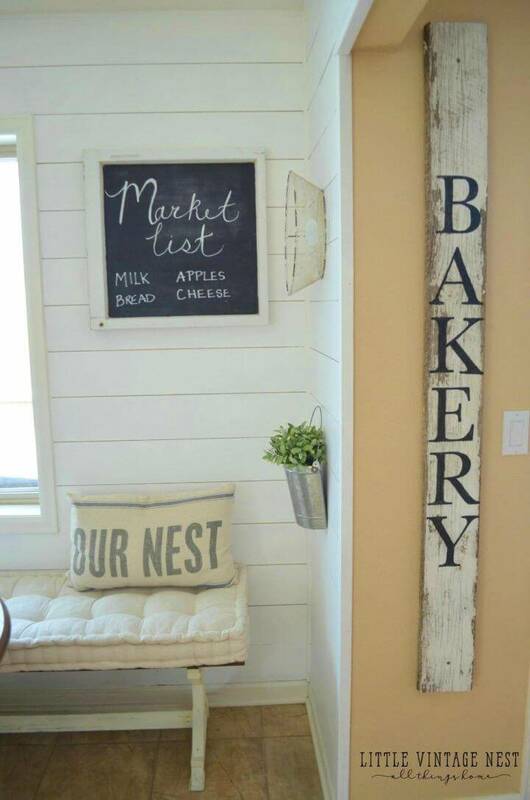 Here you will learn to make the perfect living room, kitchen, front porch, bedroom and laundry signs that will definitely jazz up the respective rooms and spaces! 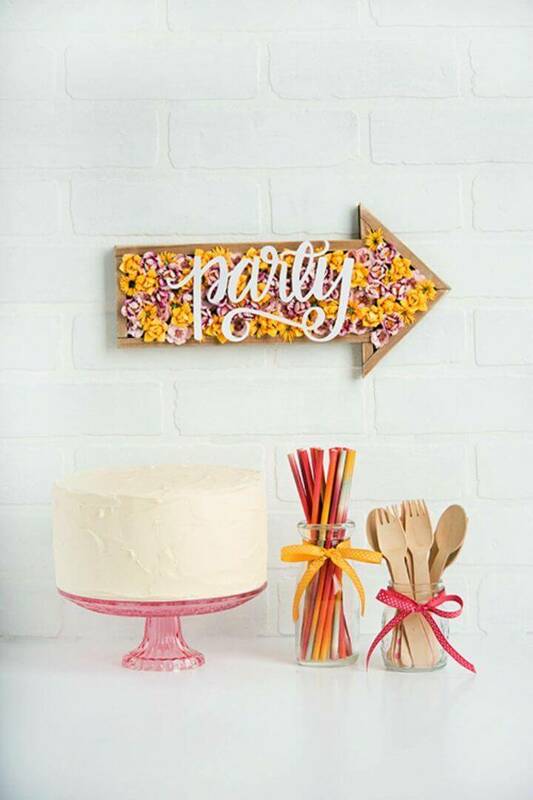 Along with being a visually captivating wall art piece, the wall signs are also the way to show the audience about your unique interests and personality! 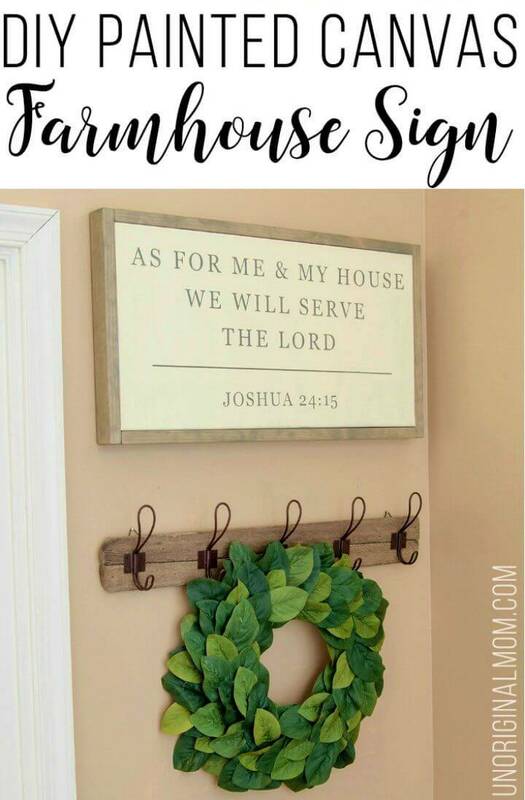 In the same way, you can also tell the onlookers about your religion by painting custom religious signs on the wall art signs! 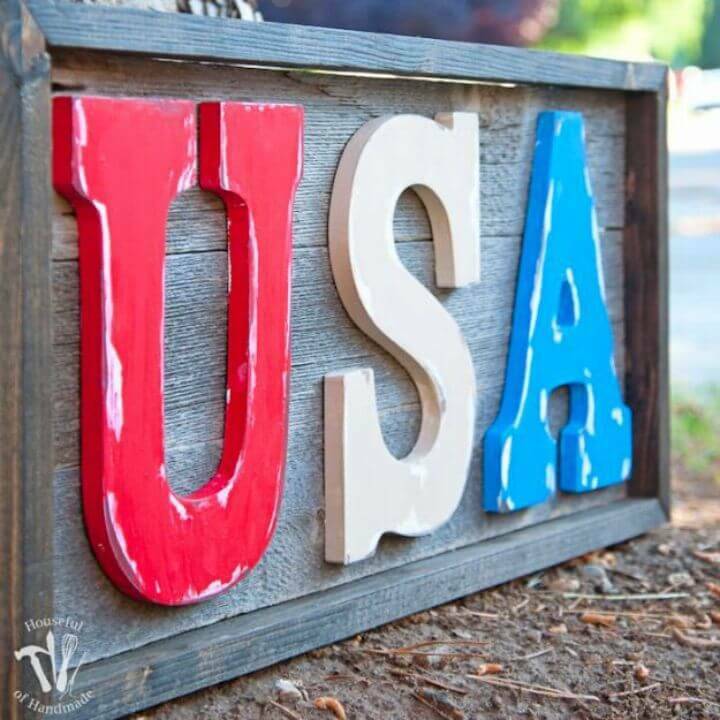 Moreover, also paint the custom quotes and love sayings on them so they will express your love to your beloved ones and at the same time also make the patriotic signs to express your country love! 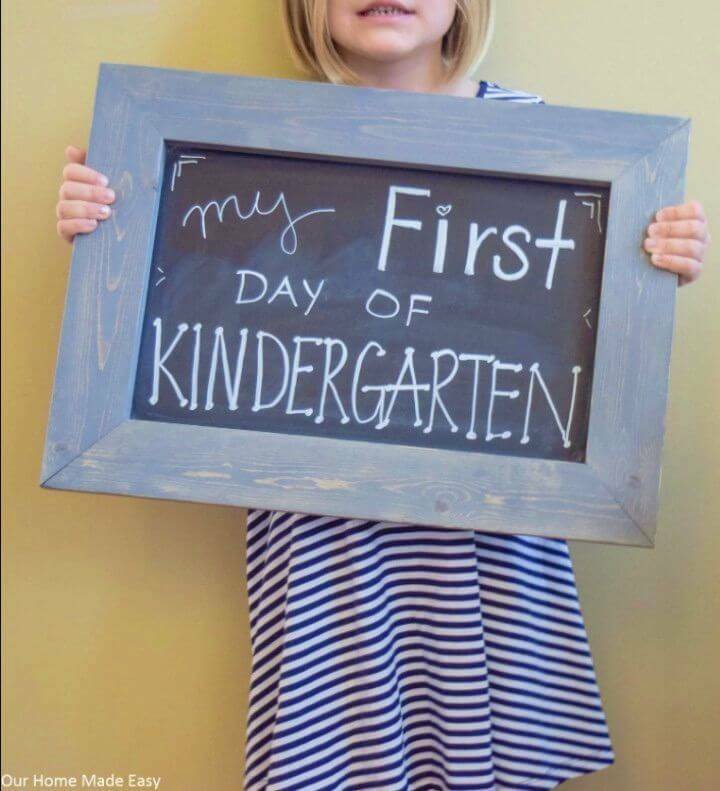 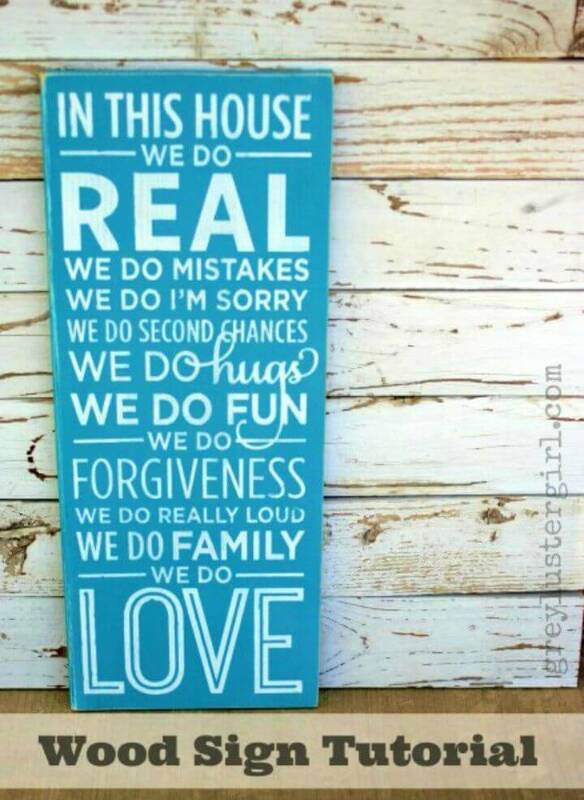 Furthermore, also write the custom family rules chart on the wall signs so they will nicely display them to your home audience! 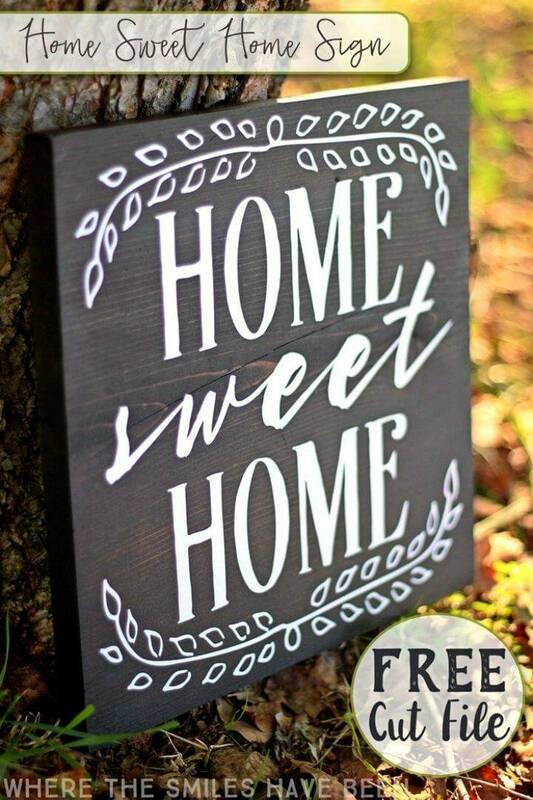 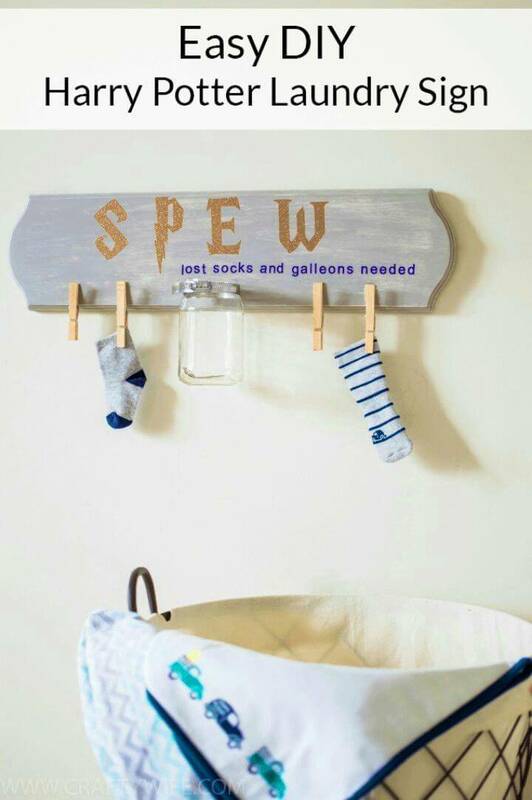 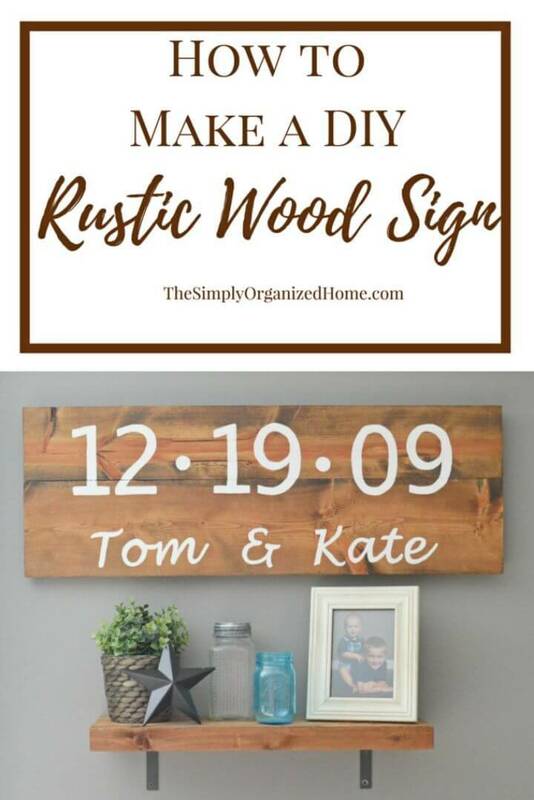 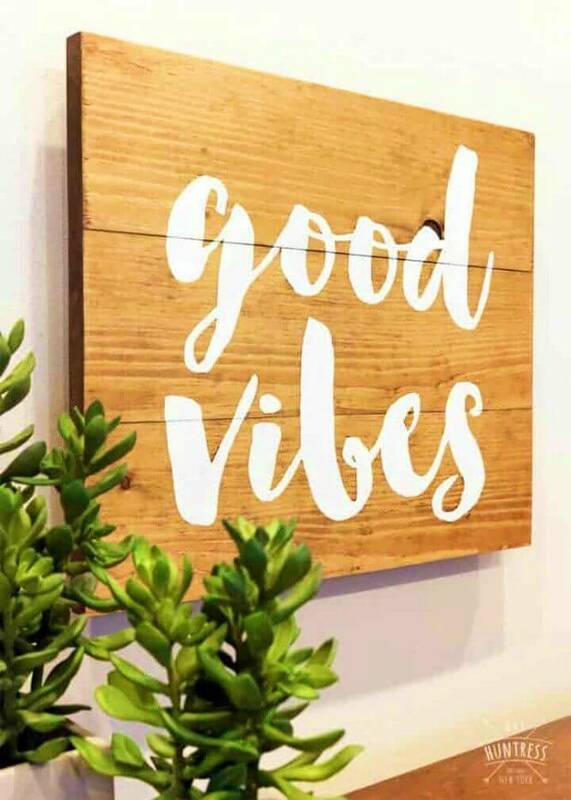 The best medium for making the wall signs in the wood and you can use any type of wood like rustic or durable to make the gorgeous DIY wall signs and if you go with the recycled, leftover and scrap wood then you are going to make these wall signs for free! 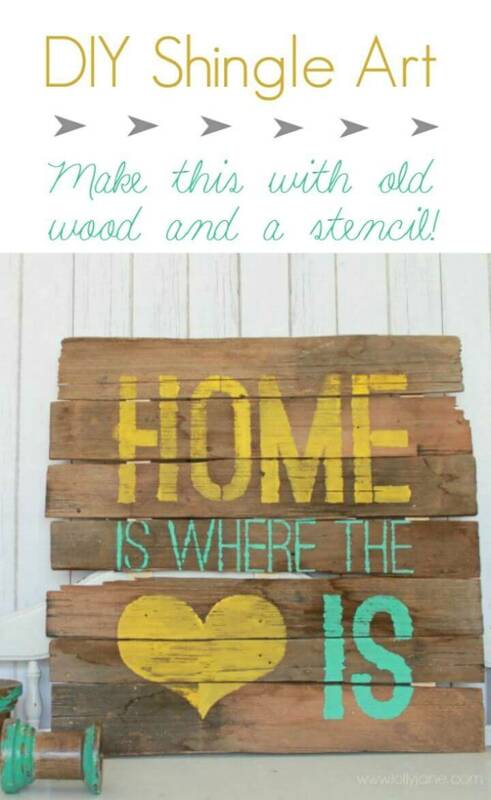 After you get the wood, you have to make a square, rectangular or a circular board out of it on which you can draw or paste your art! 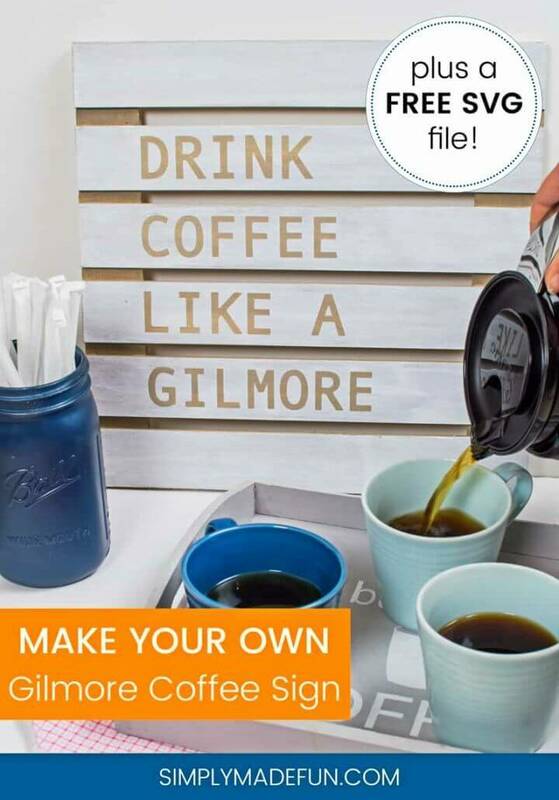 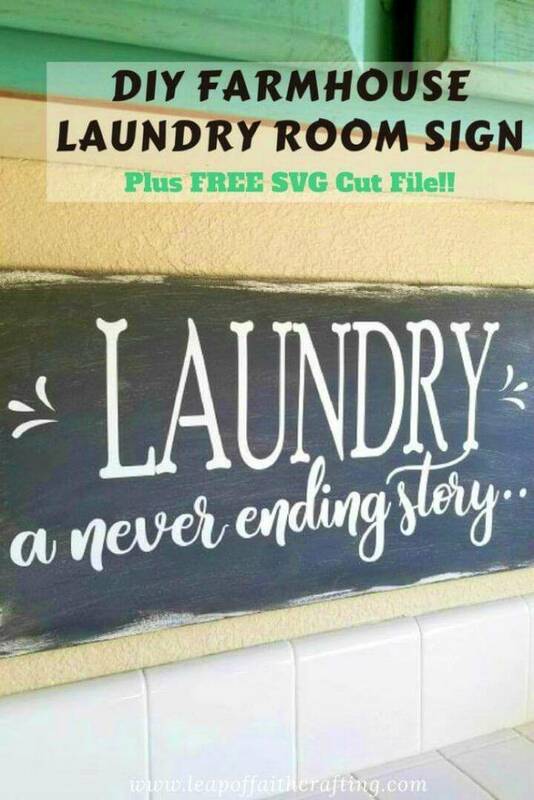 Use stencils, vinyl letters, vinyl art, and custom stickers to make the quoted and lettered wall art signs and here you will also learn the smart ways to create a fab personal appeal of your wall signs by using the custom embellishments! 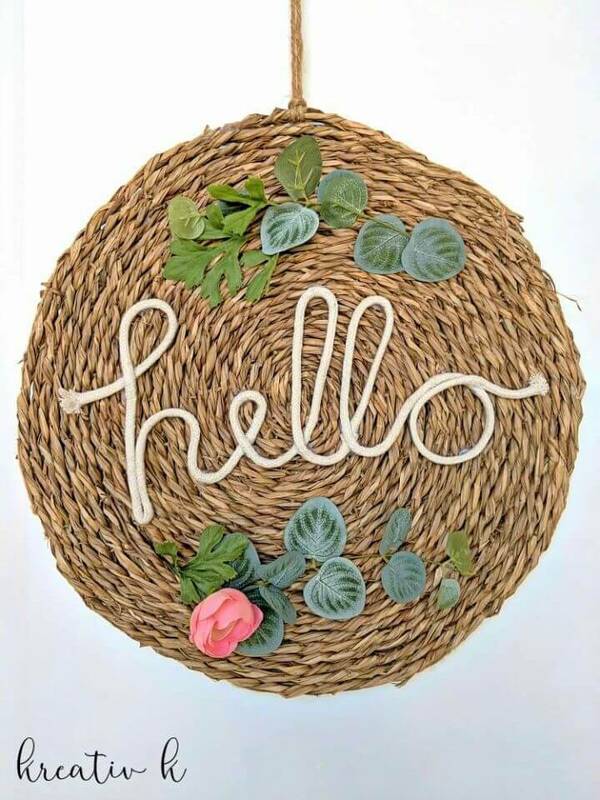 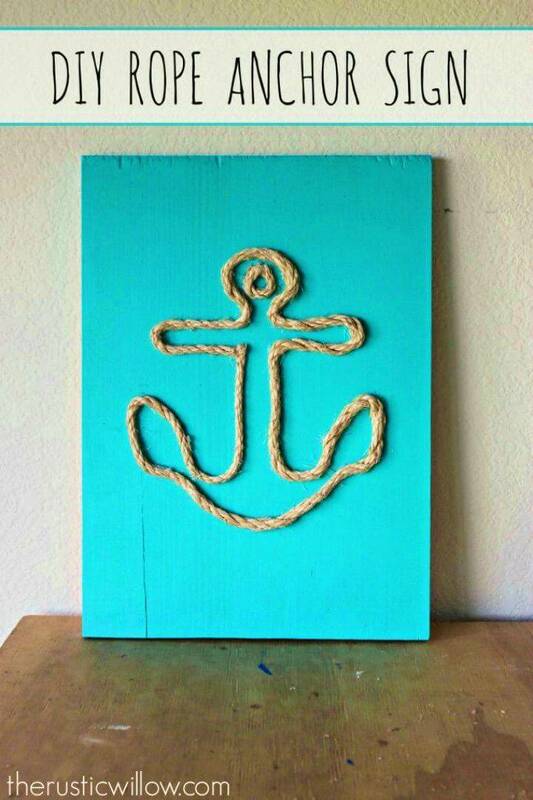 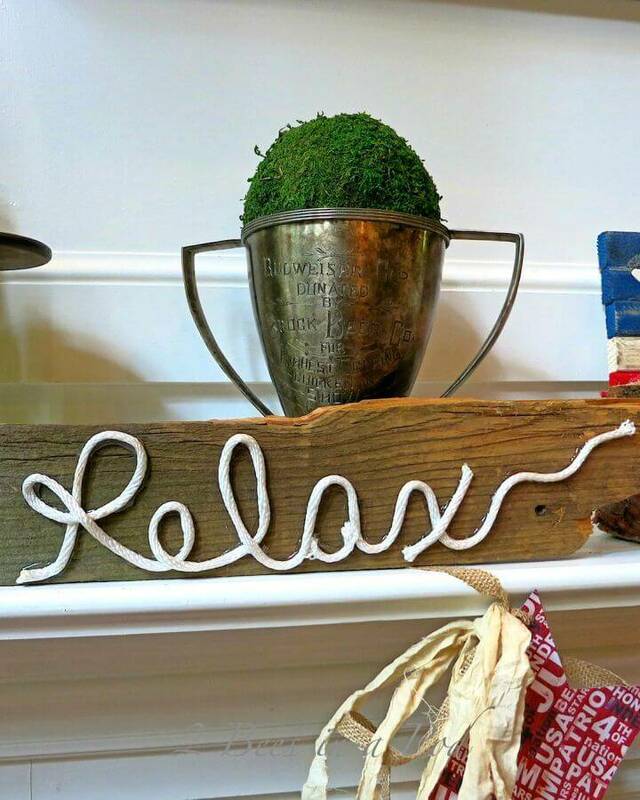 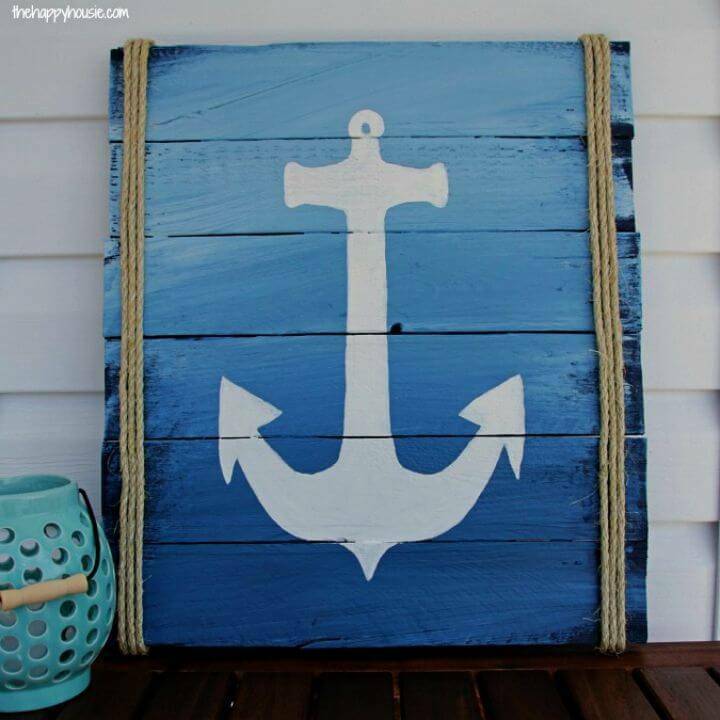 Like you can embellish your wall art signs with the rope for a nautical decor touch and can decorate them with flowers for a spring decor touch! 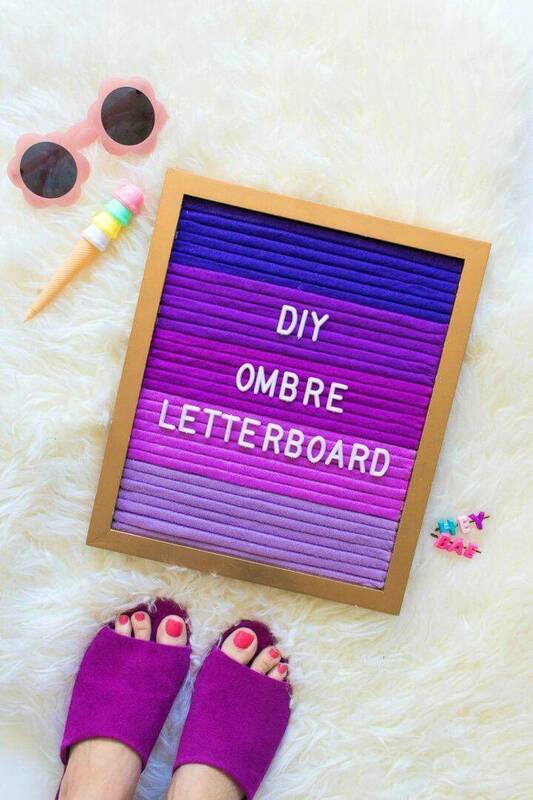 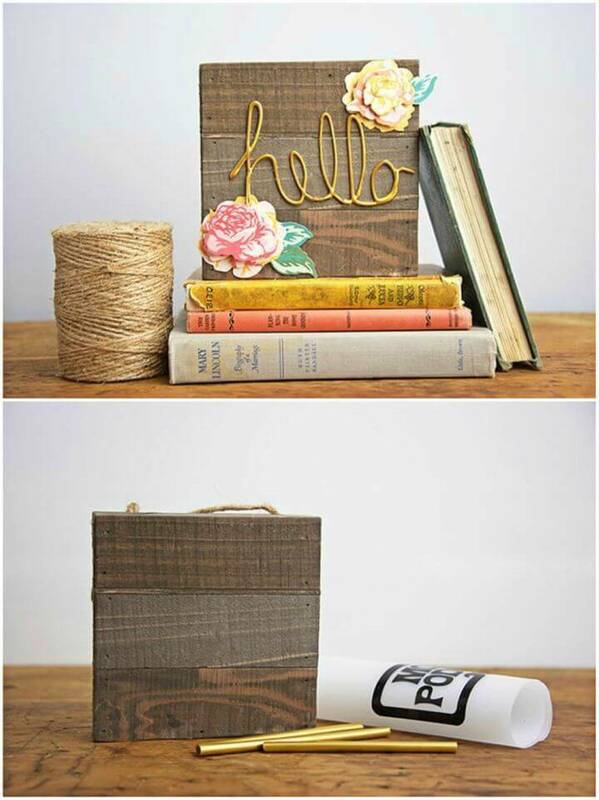 The list will also show you how to make the lovely wedding signs and you can also create the interesting embroidered letter signs and also the gorgeous wall signs with hanging planters! 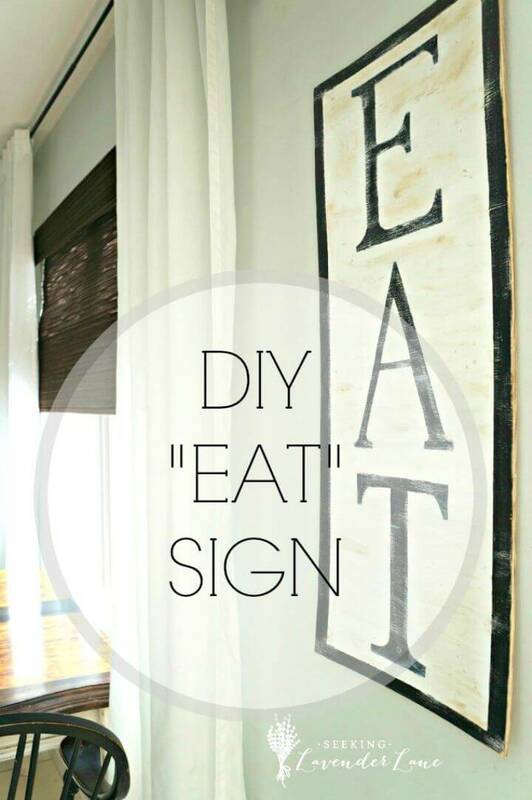 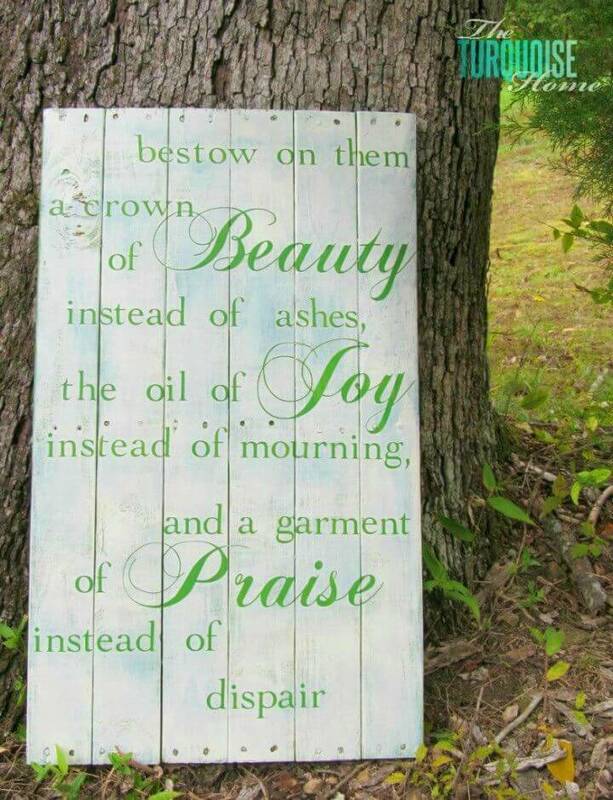 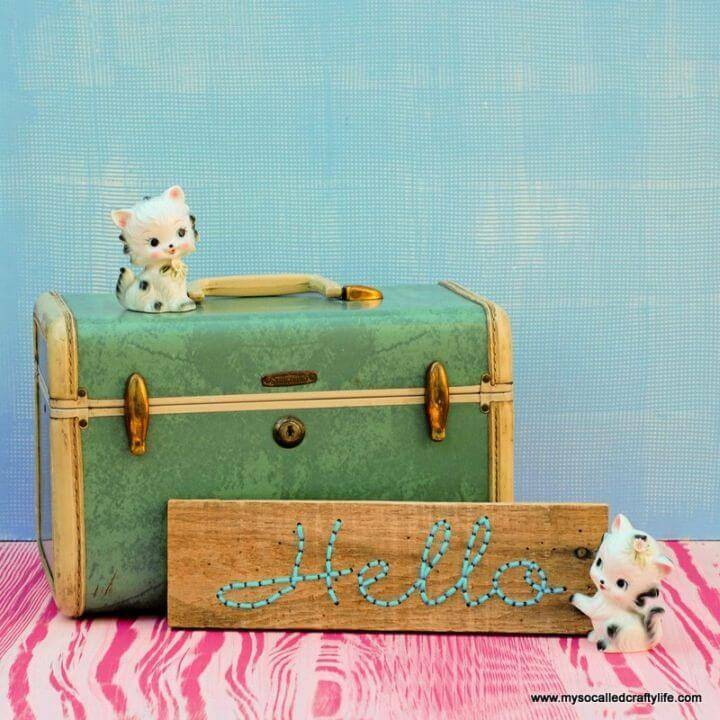 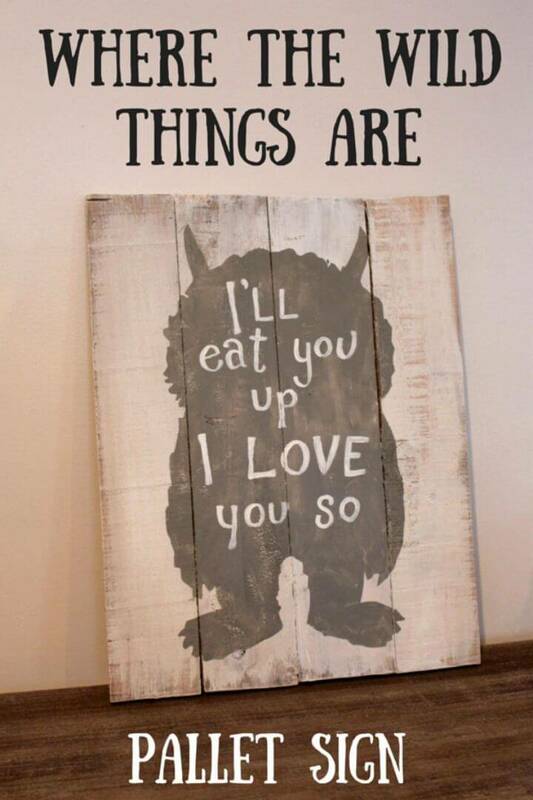 Check out the entire list to see more interesting wall art signs, visit links for further details and tutorials!